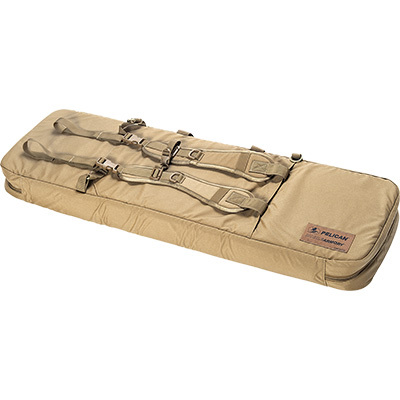 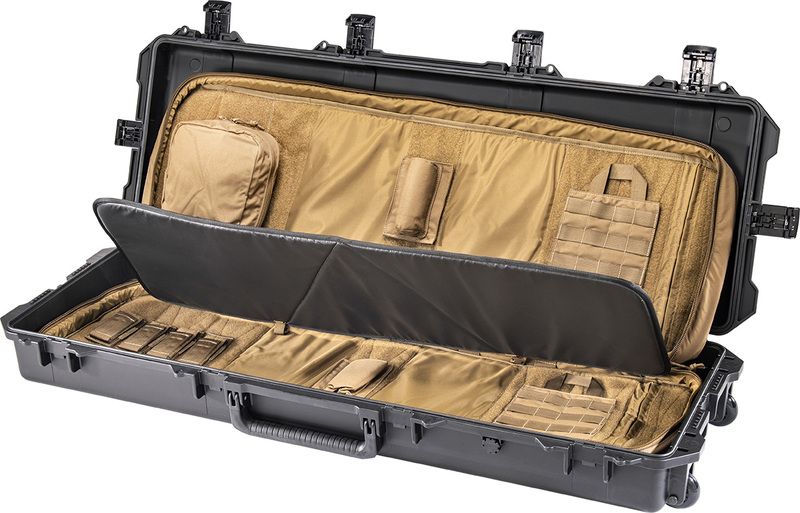 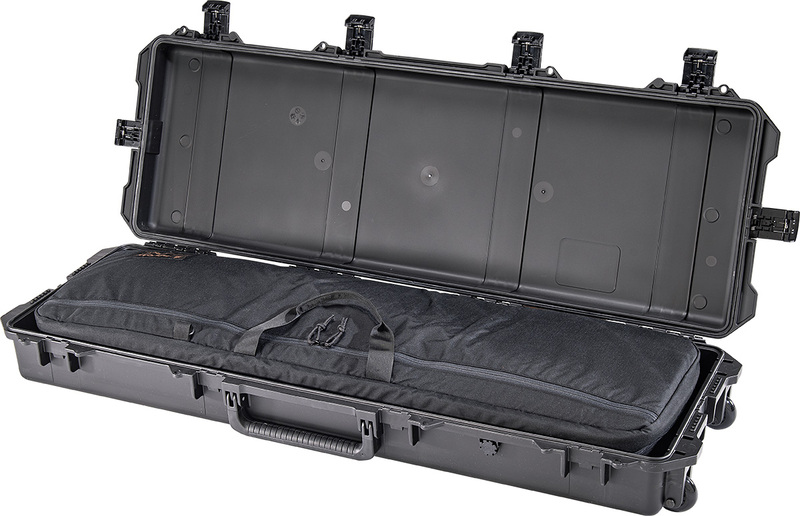 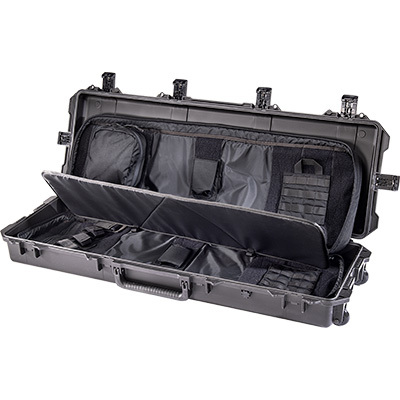 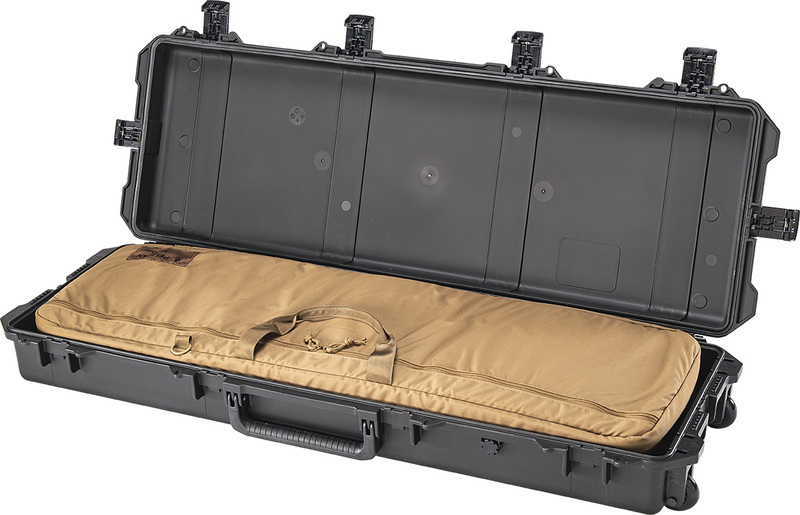 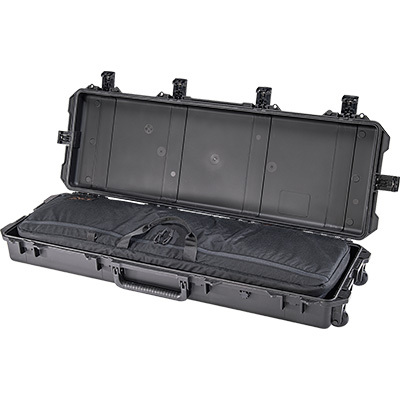 The FieldPak from Pelican-Hardigg™ combines a softshell padded rifle case with our toughest hardshell protective case for the best of both worlds. 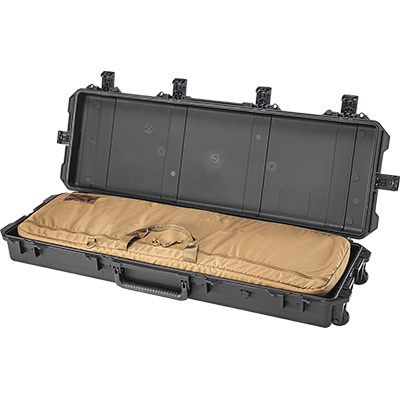 In the field, the softshell padded case is lightweight and maneuverable enough to get you into position quickly. 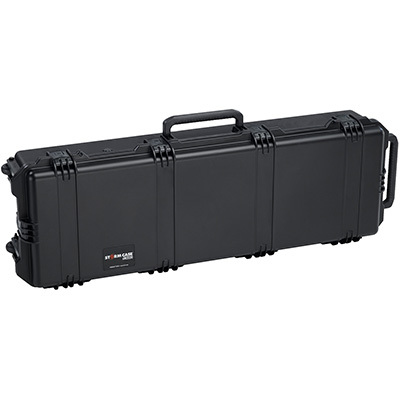 On the move, the padlockable hardshell case backs it up with impact, temperature, and moisture resistance for total protection. 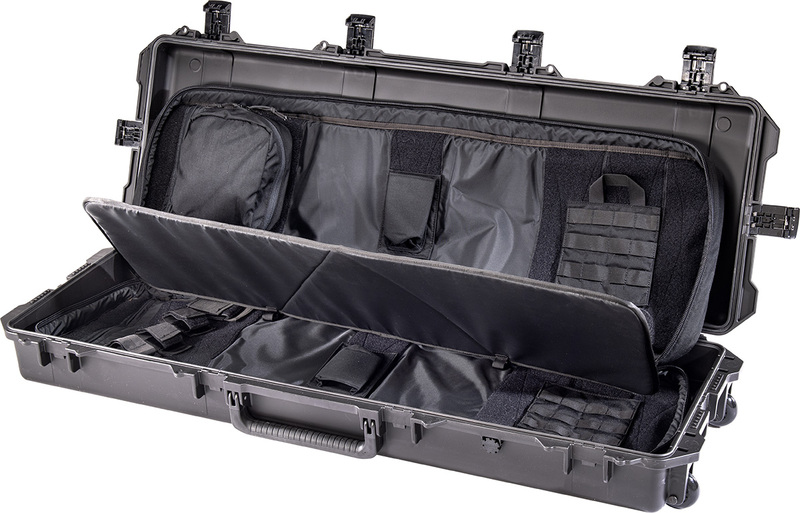 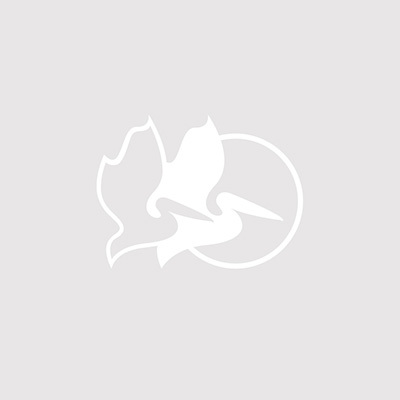 Together, they offer the most security possible for your weapon. 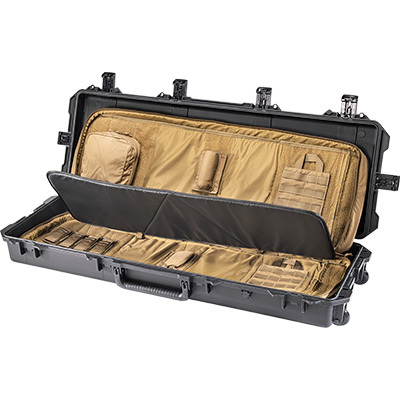 Don't go halfway when it comes to protecting your weapon - go double duty.